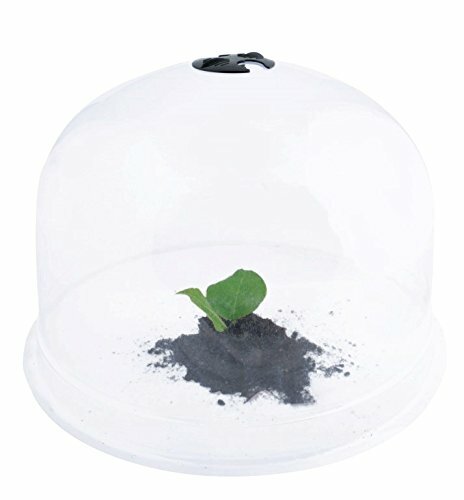 Use this large plastic cloche to protect your plants from the cold. Perfect For Placement in the Home, In the Garden, In the Yard, or on the Patio. Large Cloche 15" x 15" x 9.4"